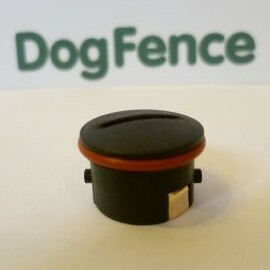 Dog Fence battery for use with DogWatch computer collars. Suitable for R12, R1200, R9, R8, eceiver collars. Usually medium to large breeds. 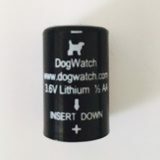 The DogWatch 3.6 volt battery is the ONLY approved battery for use in DogWatch receivers. 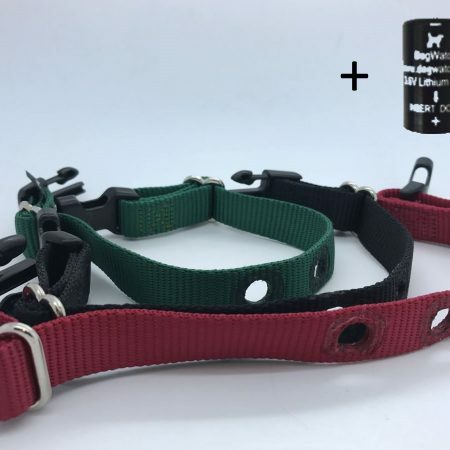 Other brands of dog fence battery may well affect the operation of the computer collar and cause a pacification issue with the collar. 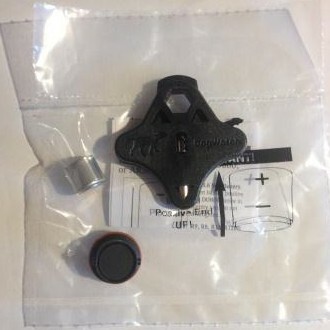 The DogWatch computers collars contain 3 x Omni directional antenna which enable the receiver to pick up the dog fence signal – the metal content of the battery casing an affect the antenna and cause the receiver to stop picking up the signal. The DogWatch battery has been designed to work in the receiver and lasts an incredible 18 – 24 months. The video below shows the correct insertion of the dog fence battery. Please always test your collar after replacing the battery and repeat the collar tests on a monthly basis.